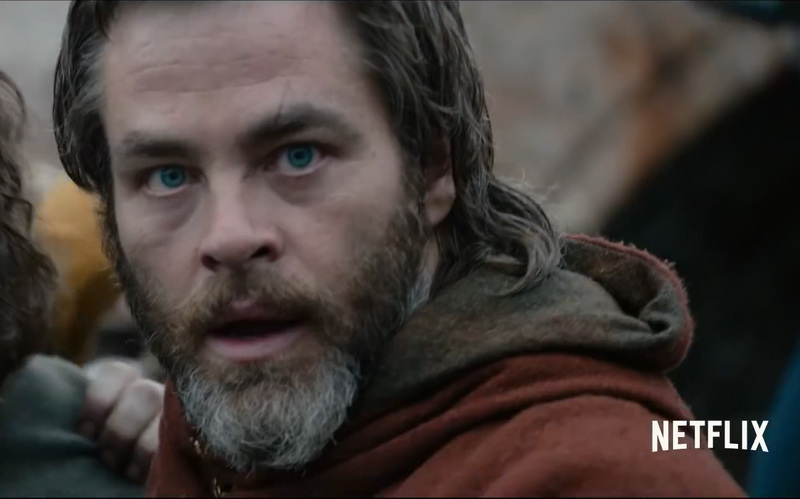 The trailer for Outlaw King, the story of Robert the Bruce’s campaign for Scottish Independence against enormous odds, is causing much excitement. Independence then was no mean challenge against massive cruelty and military might. When our time comes again all we have to do is vote but don’t under estimate the powers still ranged against us. Scotland will be a European nation again. That dream will never die. Reality is only possible when you dare to dream. Outlaw King was directed by David Mackenzie of Glasgow based Sigma Films and filmed at locations including; Linlithgow Place, Doune Castle, Craigmillar Castle, Dunfermline Abbey, Glasgow Cathedral, Loch Lomond and a wee step over the present border to Berwick-upon-Tweed. Outlaw King is due to be released on 9th November. The world premiere is at the Toronto International Film Festival on 6th September.